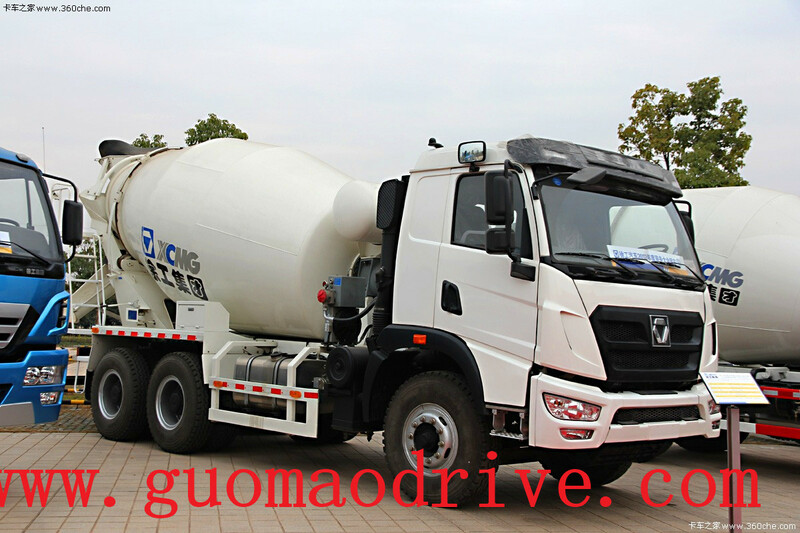 Recently, after 200 hours of operation testing, The HNR70T Concrete mixer truck mixer gearbox which is produces by Xuzhou Xugong Automobile Manufacturing Co., Ltd is successfully installed for using. Among the testing, low noise, smoothly and steady driving and high efficiency. There is no difference on the effect compared to the imported ones. 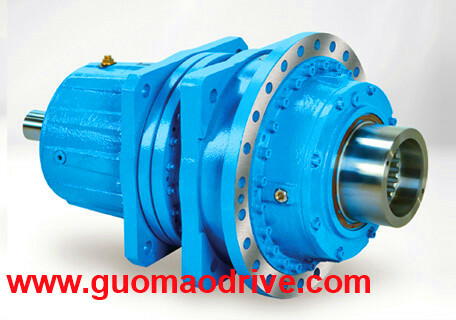 On the performance, this mixer gearbox reducer is given high recognition.for the user. 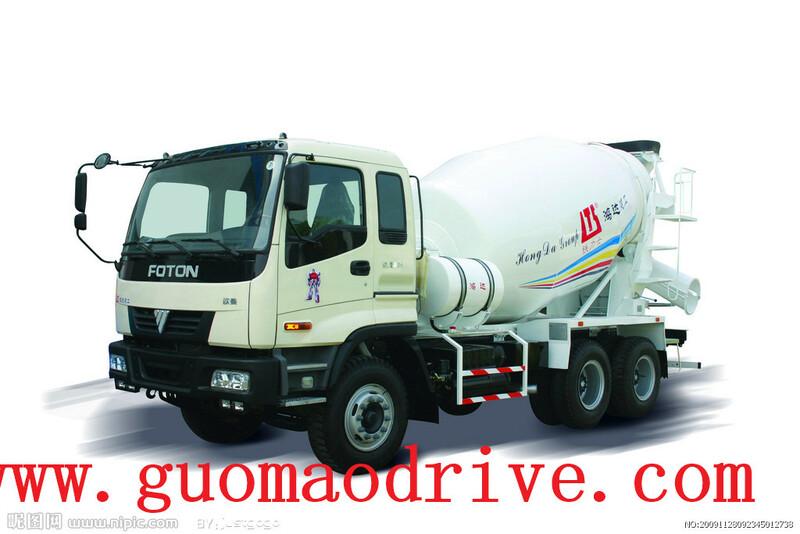 Since the establishment of XCMG, they faster the progress of transmission parts corollary equipment. Based on existing complementary products, expanding supporting enterprises and products. 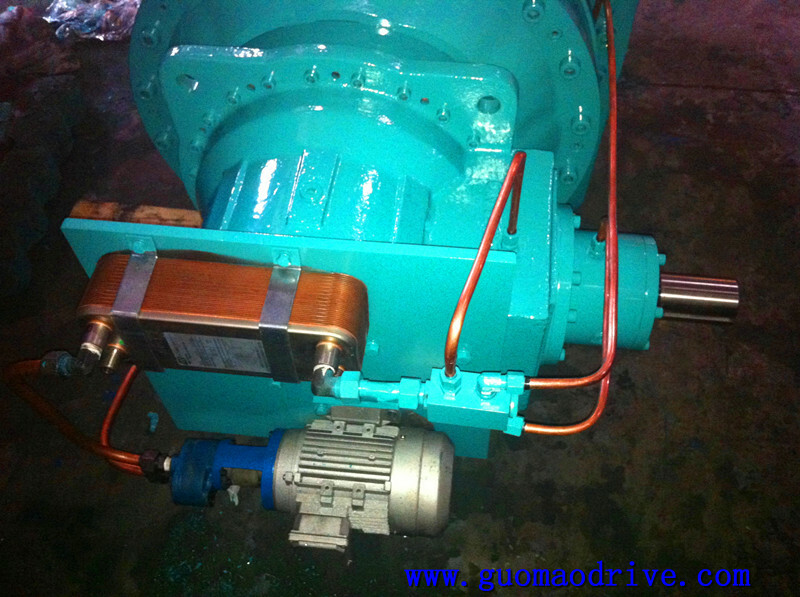 For this gearbox host’s success installing, not only supported the provision for a similar products, but also reflects that the Xugong transmission parts can replace the imported gearbox transmission products and enhance the ability of XCMG key core components.